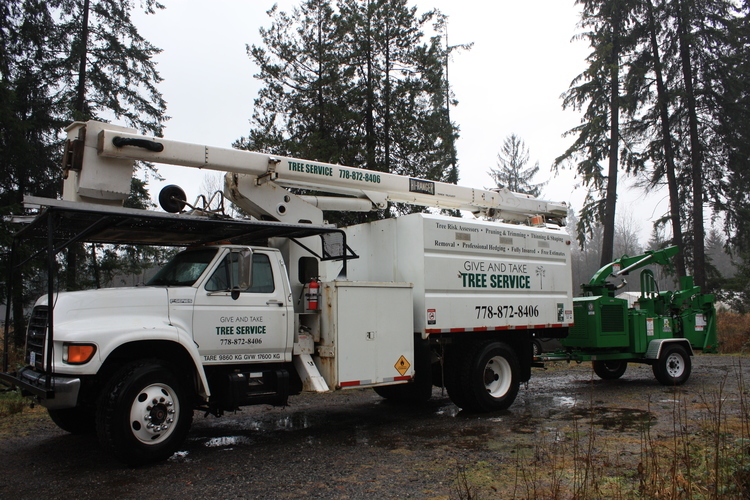 we do tree removal so you don’t have to. you can get your yard back by removing large trees that need to go. We understand just how frustrating it is to HAVE A TREE IN YOUR YARD THAT NEEDS TO GO. But wouldn't you rather just have some else do it? 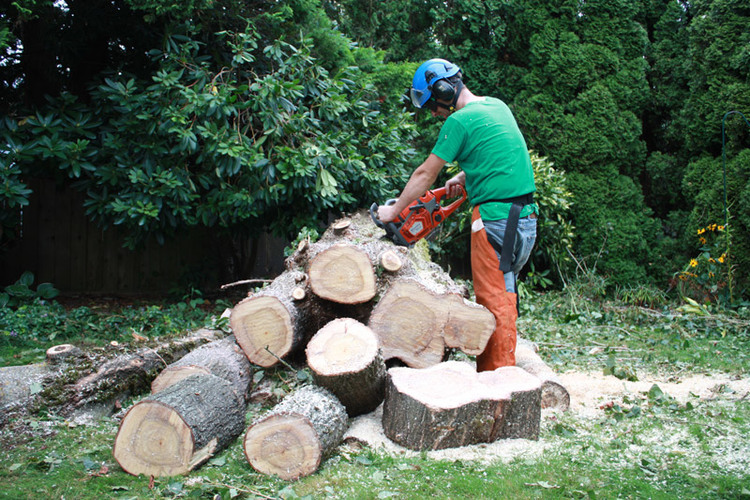 At Give and Take, we serve homeowners in Metro Vancouver, specializing in helping them take back their yard from overgrowth and dangerous trees. We give you back the yard that you paid for - the yard that you deserve to enjoy. Trees are sometimes removed for aesthetic reasons or to increase visibility within important sightlines. Sometimes they must be removed to make way for construction or remodeling projects. Other times they must be removed because they pose a hazard to people or property, or to make way for construction projects. Many home-owners want tree stumps removed simply because they spoil the look of the yard. However, tree stumps left behind can become more than an aesthetic nuisance. Their roots may continue to grow and cause damage to underground piping or lift concrete. Decaying stumps may attract pests, like termites, which can cause considerable damage to the healthy trees in your yard. While tree pruning is often undertaken on private property to help shape the tree a certain way, pruning is also beneficial in encouraging the tree to develop a healthy trunk. Good trunk health is essential to a tree's long-term stability and ability to remain disease, fungus and pest-free. Matt Dunstan, an ISA Certified Arborist, has an affinity for trees which began at a young age, climbing trees in his backyard. Now, Matt climbs trees for a living. 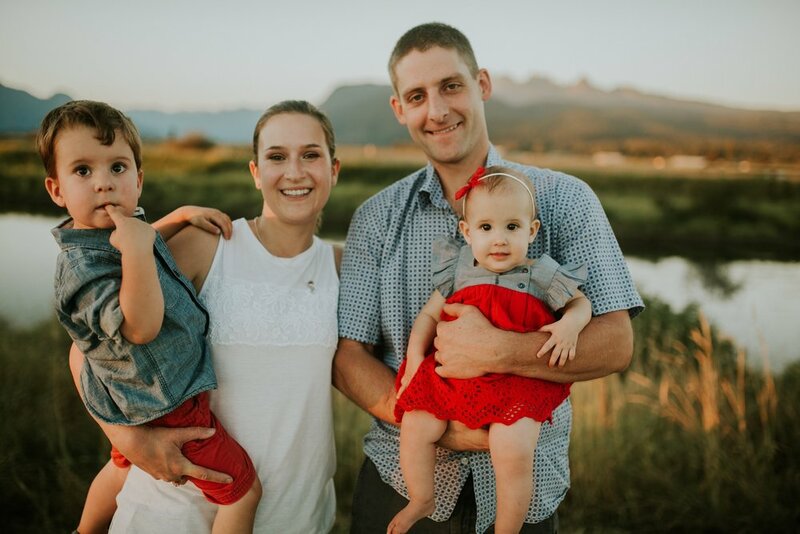 Matt worked for 10 years in the arborist industry training under a Professional Arborist before obtaining his own ISA Certification in 2011. Matt’s wife, Meagan, also plays an integral role in the day-to-day operations of the business. Meagan takes care of invoicing, scheduling and many of the other administrative tasks that keep Give and Take Tree Service running smoothly. They have two children, Elijah Rowan (February, 2015) and Brooklyn Deodara (December, 2016). Tree stewardship is a passion for both Matt and Meagan. It shows in the way they and their staff care for trees and serve their customers. Matt enjoys educating people about healthy tree care and working closely with his customers to ensure that Canada's trees last for generations. 2. We do an assessment and create a plan. 3. We take care of all the work. We have just had Matt and his crew at our home. We had five trees taken out and many others trimmed. Excellent service and clean up. We recommend this company to you highly. As required we will happily have them back. — Dave & Jan, Maple Ridge, B.C. — Rhoda, Pitt Meadows, B.C.